Civil Registration System is critical for the establishment of an effective e-Governance service delivery platform. This has been implemented for the registration of four vital events i.e. Birth, Death, Marriage and Divorce. The scope is to automate all the local governments in a country and provide centralized computerized registration and certificate issuance of the mentioned vital events to the grass root level. NADRA has successfully implemented Civil Registration Management System in Pakistan and Sudan. The system provides up-to-date status reporting facilities for selected events, providing business decision models for strategic decision making in resource allocation hence enabling better governance. 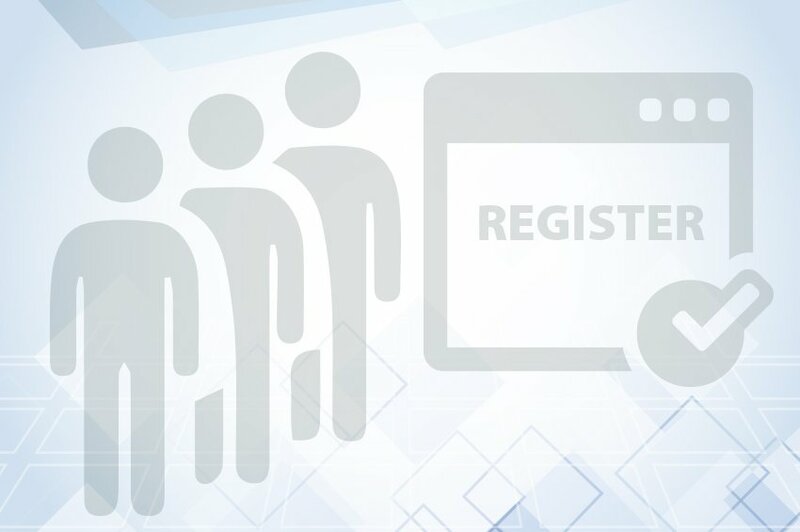 NADRA has the expertise and experience to design, develop and implement a customized civil registration system in any country as per its requirements.